Star Wars tickets are on sale, but fans who want them should brace themselves for a long, long wait. 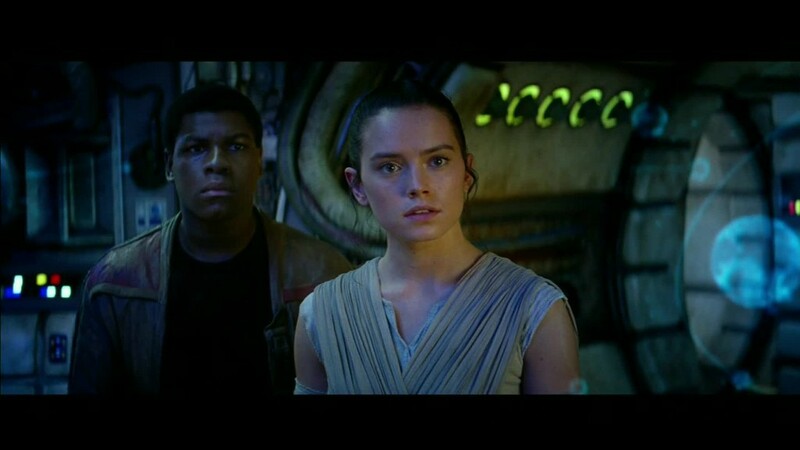 First tickets for "Star Wars: The Force Awakens" were released in the U.K. on Monday, two months before the movie premiere. Fans in the U.S. will have to wait until Monday evening to reserve theirs. The excitement soon gave way to frustration, after huge demand for the tickets caused the online booking systems of most major movie theaters to collapse. Angry fans used Twitter and other social media to complain about having to wait hours for websites to respond, and theater chains were forced to admit defeat. "Fleet Commander: The ODEON galaxy is experiencing heavy traffic but is now returning to normal force levels. Thanks for your patience," tweeted ODEON, a leading theater chain. Cineworld also experienced problems, meaning some tickets did not go on sale as originally announced. "We know just how excited our customers are about getting their hands on tickets and we're hoping to have the remaining tickets online shortly," it said in a statement. The booking websites of Vue and PictureHouse movie theaters also kept crashing. The first addition to the Star Wars franchise in a decade releases worldwide on December 18. It's also the first since Disney (DIS) acquired Lucasfilms from Star Wars creator George Lucas for $4 billion in 2012. Fans in the U.S. will be able to purchase tickets after the trailer debuts during ESPN's Monday Night Football game between the Giants and Eagles.